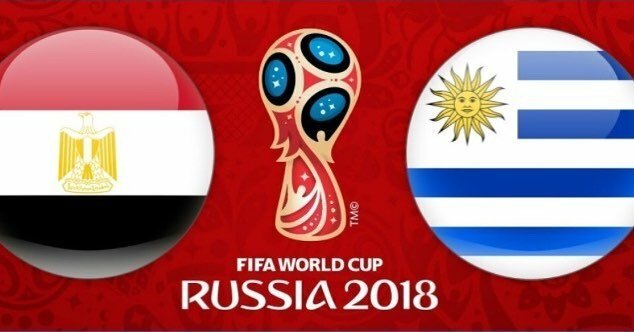 Today, 15/06 will be a match of the group stage of the World Cup in football Egypt - Uruguay. The meeting will be held at 17:00 local time. Everyone wishing to watch the broadcast on the big screen, we wait in MARADONA. Pity for your favorite team with us.